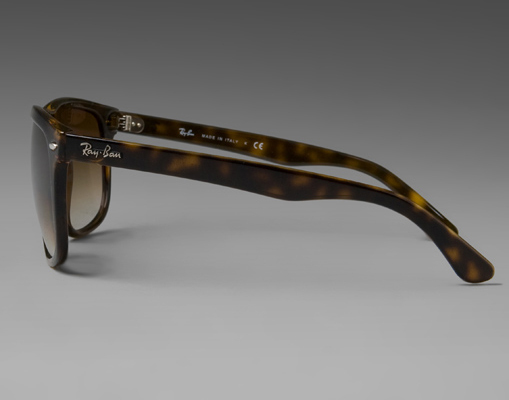 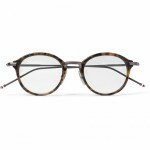 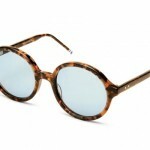 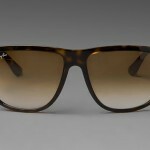 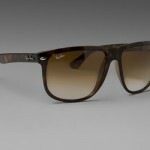 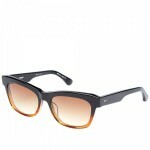 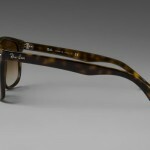 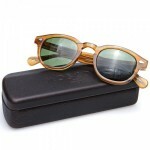 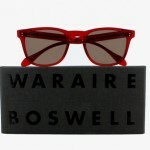 Ray-Ban wants you to think of the good life when you put on these High Street sunglasses in a light Havana colorway. 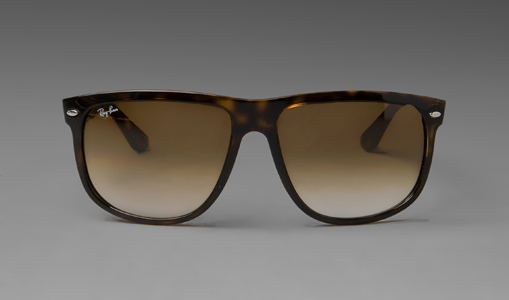 Don’t think about the impending winter or the inevitable snow – think of mimosas on the beach before noon, think of pina coladas and cigars by the bar, think of cracked crab and lobster for dinner. 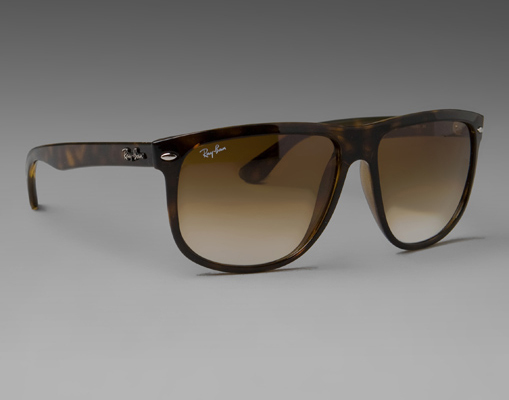 It’s that good life in the heat that Ray-Ban channels with the High Street, which you can pick up for yourself now from Revolve.